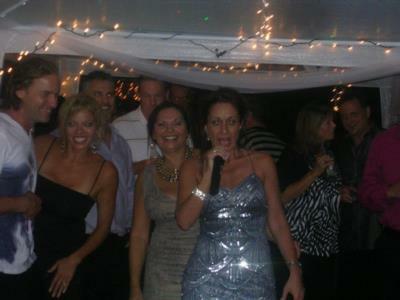 South Jersey Entertainment services both public venues and private parties. We can service any location, big or small. In addition to private parties and corporate functions we've also tailored our service to help boost sales for many popular bars in the area. Each week we're seeing more and more bars that need help and utilize our services to help increase sales on slow nights where there is really a need for some sort of entertainment. Because of our format where we provide not only karaoke, but play thousands upon thousands of Music from all Genres to get People Rocking and Rolling and to get them up dancing! We feature a computer-based karaoke system with the most up-to-date song listings. 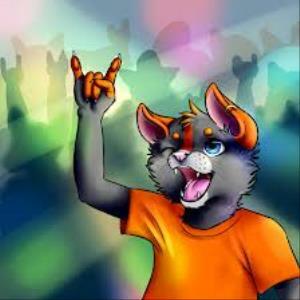 We update our song list twice a month with the newest karaoke releases. 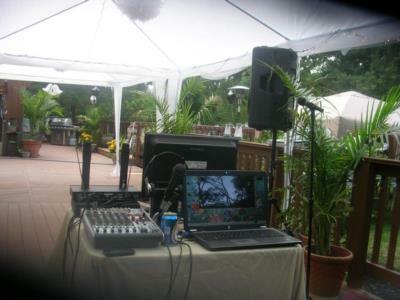 South Jersey Entertainment offers the best karaoke experience and Best DJ music in the South Jersey/Philly area. We Provide a Great show with a mix of karaoke and dance Music along with Engaging Customers to get up and dance to some of the Greatest Line Dances and Dance music. If you are serious about karaoke, then what are you waiting for!! Please note South Jersey Entertainment will also travel to Stratford, Gibbsboro, Somerdale, Blackwood, Magnolia, West Berlin, Barrington, Berlin, Glendora, Lawnside, Runnemede, Voorhees, Cherry Hill, Haddon Heights, Sicklerville, Bellmawr, Audubon, Haddonfield, Sewell, Atco, Marlton, Mount Ephraim, Wenonah, Westville, Woodbury, Woodbury Heights, Collingswood, Gloucester City, Oaklyn, Pitman.